Why lease a home monthly, When you can lease to own? 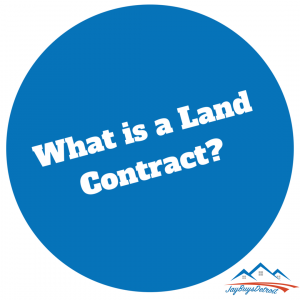 Land Contracts are similar to a mortgage. Rather than paying the bank or lender like you’d normally do with a mortgage; you pay the homeowner. Land Contracts allow you to pay on a home monthly. The difference is you are paying to own the home rather than renting. Land Contracts gives you the opportunity to gain an asset while making payments on the property. After the payments are paid in full, you’ll be able to sell your home or rent it out in order to earn revenue from your investment.